Our mission is to serve the world’s leading technology transfer, knowledge transfer, and commercialization entities with the premier IP Management software solution and professional services, while delivering the highest possible level of innovation, expertise, and world-class support. Founded over 25 years ago, we develop industry-leading intellectual property management software. Our clients include technology transfer offices at over 400 installations in 26 countries around the globe, including universities, research institutions, federal labs, corporations, and startups. 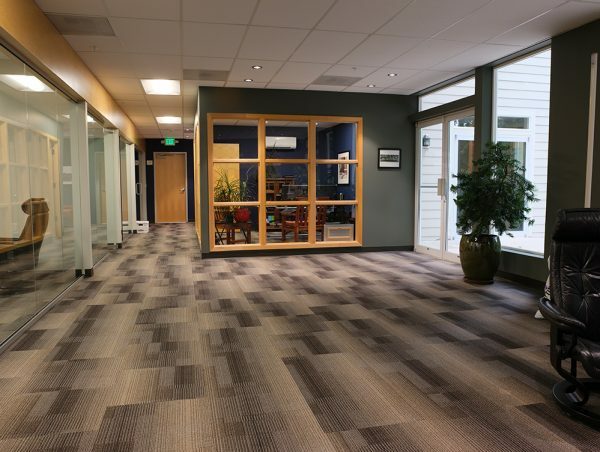 We develop a highly detailed understanding of our clients’ needs and build a product that supports every sized office. We concentrate 100% of our resources on development and support of the software with a continued focus on meeting the demands of the technology transfer industry. While many have contributed to our success over the years, programmers and key personnel alike, none have contributed more to our success than our customers. Our development efforts are inspired by customer feedback. We solicit customer input, rank enhancements, and deliver the new features over time in our software. In addition to pushing ahead with our own development ideas and selecting the very best underlying technologies to support our platform, we collaborate with clients who require a particular extension of function. Everyone benefits from the resulting features. From dedicated account managers, to a core software-development team, and strong leadership with decades of experience in the field, we have a world-class team here at Inteum. We are self-funded and have little to no turnover on our programming and development team. This enables us to deliver a fully integrated software solution with enhanced features and the latest technology.